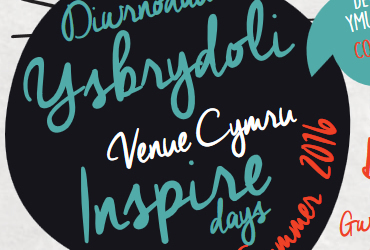 Colwyn Bay THI is supporting Venue Cymru’s ‘Inspire’ Day in Colwyn Bay, on the 5th of August. There’s a whole day of family-friendly activities going on, all with a Victorian twist! There’ll be games, Victorian characters wandering the streets, storytelling and a lot more. And it’s all for free. We hope to see you there.